BERLIN (Reuters) -- Hyundai aims to boost its European market share by almost half by the end of the decade, responding to improving demand in the region with new models and expanded production capacity. The automaker said in a statement today it is aiming to increase its share of sales in the European Union and European Free Trade Association markets to 5 percent by 2020 from 3.4 percent last year. Customers will be wooed with 22 new models and derivatives over the next four years, including an all-new version of the i10 minicar, built at a factory in Turkey where Hyundai in 2013 ramped up production capacity to 500,000 vehicles a year. "Recovering economies will fuel consumer confidence, helping Hyundai to achieve its qualitative targets," Allan Rushforth, the carmaker's chief operating officer, said in the statement. Hyundai's sales in EU and EFTA markets declined 3 percent last year to 422,930 autos, worse than the market's overall 2 percent drop, industry data showed. 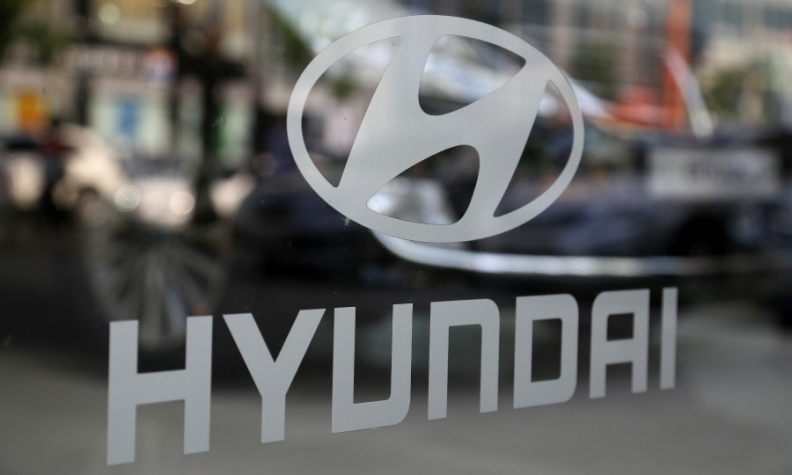 The company's European deliveries may not start to rebound until 2015 as Hyundai will focus this year on upgrading its operations which absorbed more than 500 million euros ($680 million) of investments in 2013.